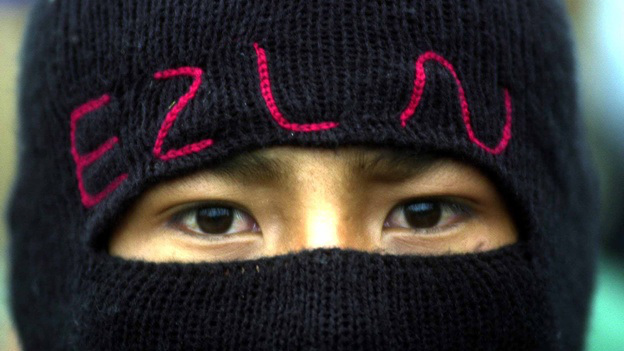 Zapatista greetings to all those who supported our compañero and compañera bases of support. We send an embrace to all those who helped generate funds for the reconstruction of the school and clinic in the Zapatista La Realidad that were destroyed by the bad governments via their paramilitaries from the CIOAC-Historic. All together, this comes to a total of $958,646.26 (nine hundred fifty-eight thousand six hundred forty-six pesos and twenty-six cents). The strength of your collective efforts together with individual contributions has raised five times the amount budged for the reconstruction. That is, the amount is almost quintuple what we asked for, which is $200,209.00. Soon we will begin reconstruction work and then it will be clear that those who are against us did not manage to destroy or detain the struggle for a new world. The newly constructed school and clinic are going to be even better than they were before. He was murdered for being below and to the left and anti capitalist.